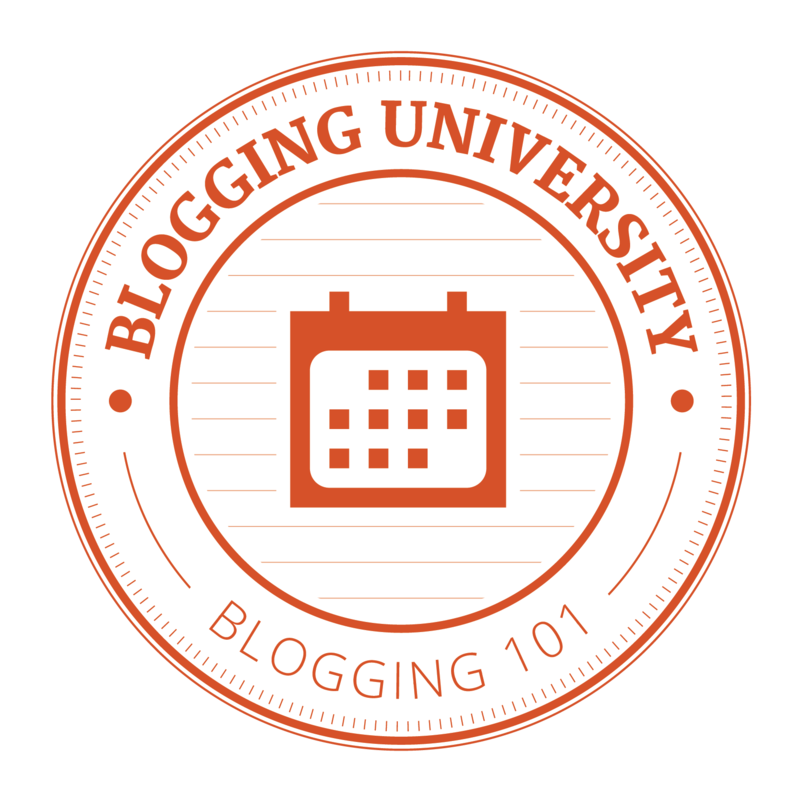 The Thursday Picture – Which Way? Today’s Thursday Picture, although a bit late, was taken at the Skyline Ridge Open Space Preserve off of Skyline Boulevard, in the mountains just west of San Jose/Silicon Valley. 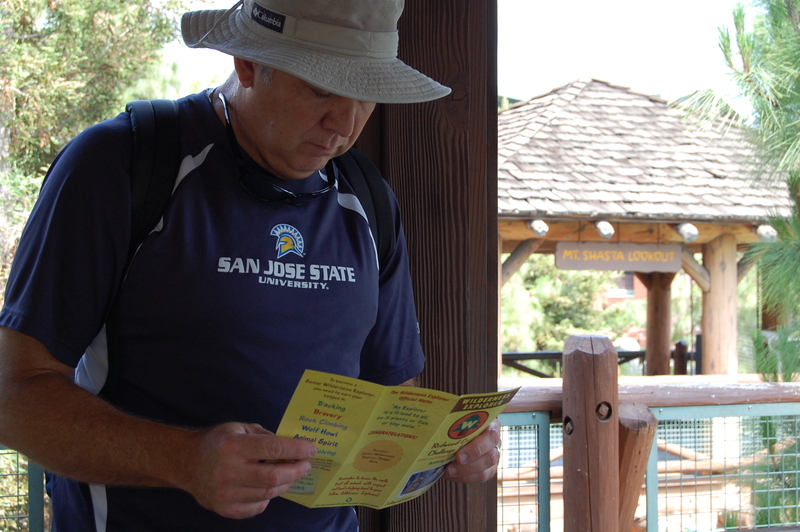 Of course, here I am looking at one of the Midpeninsula Regional Open Space Districts excellent trail maps. I also hike frequently in the Santa Clara County Park System and in the California State Parks. Both of these agencies produce excellent trail maps also. 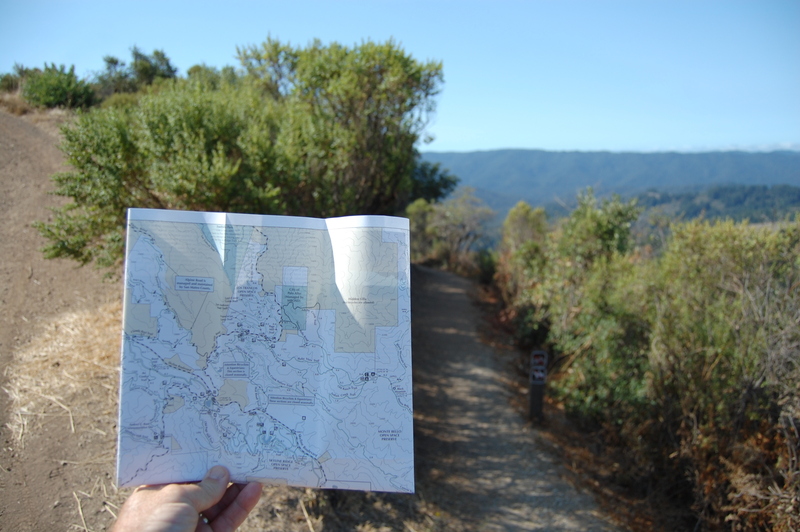 Occasionally, I see other hikers who don’t seem to know how to read a map. They are usually younger and had intended to rely on their cell phone GPS. Unfortunately, even in many of the parks and preserves in the mountains above urban areas, there is no, or spotty, cell phone coverage! Personally, my Dad showed me how to read a map waaayyyy back when I was a Boy Scout. So, I’ve always been comfortable finding my way. I worry about those folks I run into who are so connected to their phones that they are lost – literally lost – without them. After my mis-adventures on Hike No. 15, I was looking for a nice, simple trail to get my “40 Hikes / 200 Miles” effort back on track. 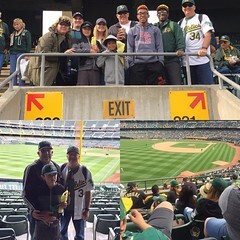 Luckily, while my family and I were on our southern California Adventure, I was able to do a very short hike on the Redwood Challenge Trail in the Grizzly Peak Recreation Area. 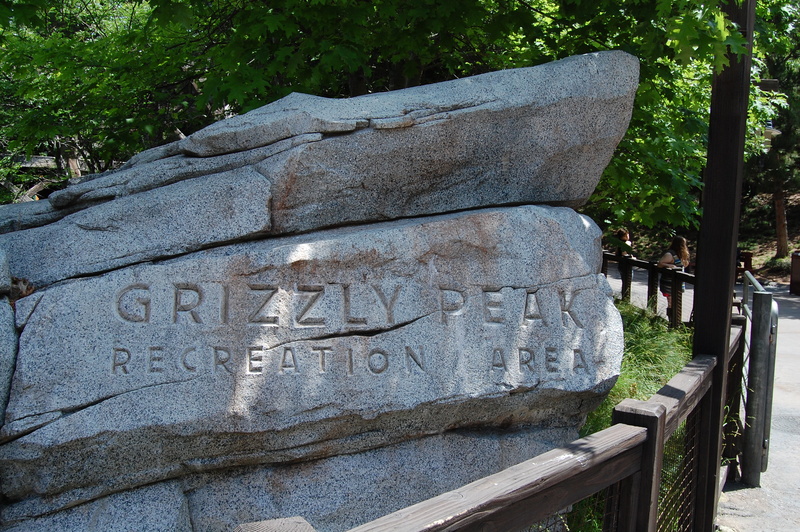 The Grizzly Peak Recreation Area was very crowded with families of all sizes and shapes on this sunny May morning. You do have to purchase a pass at the front gate. However, on this day, it didn’t appear that the Ranger’s were checking anybody’s pass. 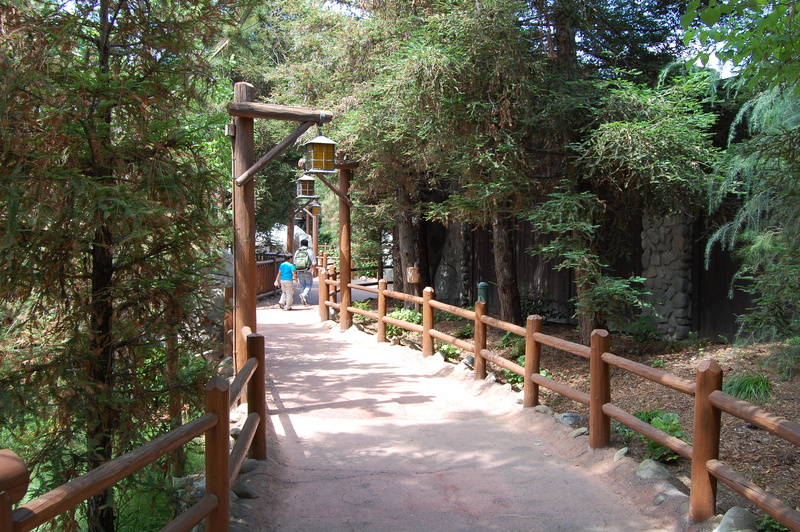 As I entered the trail head for the Redwood Challenge Trail, I noted that this trail appeared to be paved through out. I would guess that the heavy use of the trail required that the trail surface needed to be upgraded. 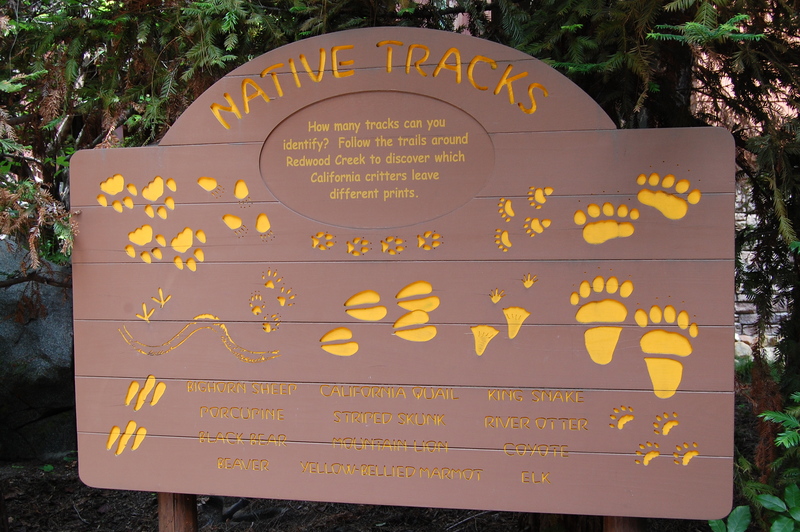 Being knowledgeable about construction, I was surprised to see numerous animal tracks – coyote, beaver, bear – imprinted in the trail! Evidently, the concrete wasn’t protected after being poured! The trail did have some great interpretive signs! But, I was a little shocked that most of the younger hikers that I saw ran right past the signs and continued on down the trail. Not only were they not pacing themselves, it didn’t appear that any of them were carrying water or any of the ten essentials (1. Map, 2. Compass, 3. Sunglasses and Sunscreen, 4. Extra Clothing, 5. Flashlight, 6. First Aid Supplies, uh, 7. Popcorn, 8. REI Card…well, you get the idea). I did see some of my fellow hikers wearing sunglasses…a few had extra water. 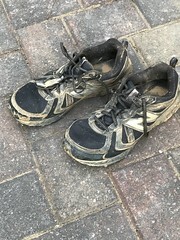 But, other than that, I appeared to be the only fully equipped hiker. I could tell from the looks I was getting from my fellow hikers that they wished that they were carrying my full kit. This trail also provided access to not one, but two fire lookout towers! I appreciated that there was easy access via stairs to climb the 30 feet to the top of these towers! Once I reached the top of the towers, the view was pretty magnificent! However, to continue on the trail, I was faced with cargo net bridges that seemed to be made to grab my size 13 feet and trip me up! The trail does provide an excellent trail map and activity manual. I was a little bit shocked that the ranger at the start of the trail informed me that I exceeded the maximum age allowed to complete some of the challenge trail tasks… here you can see one of the young hikers (they were everywhere! Silently mocking my height and weight disadvantages!) 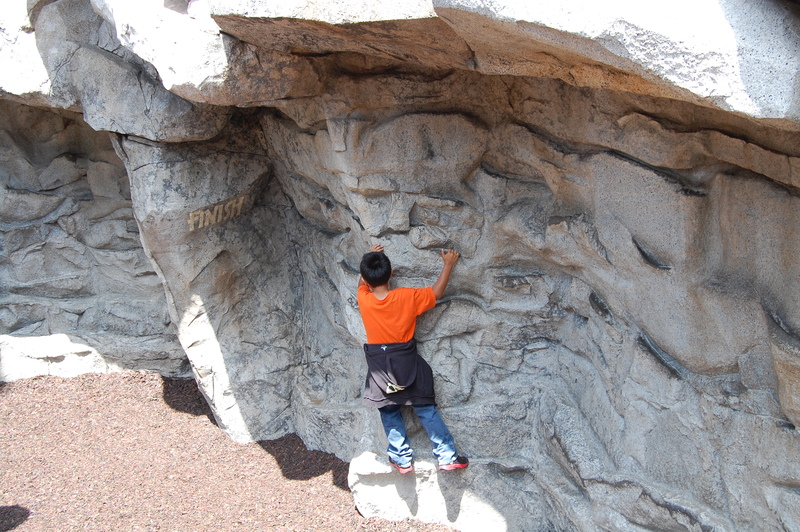 conquering the face of a granite wall. The trail had multiple routes one could take. 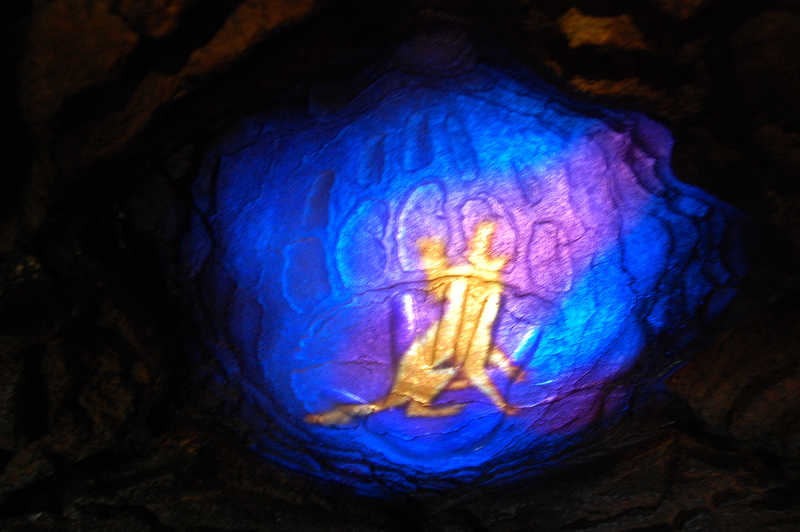 All of these routes did end up at a cave, “Hibernation Hollow” where each hiker’s native spirit was revealed. A little hokey…but, the young hiker’s did seem to enjoy it. Did I mention that my native spirit is the noble wolf? 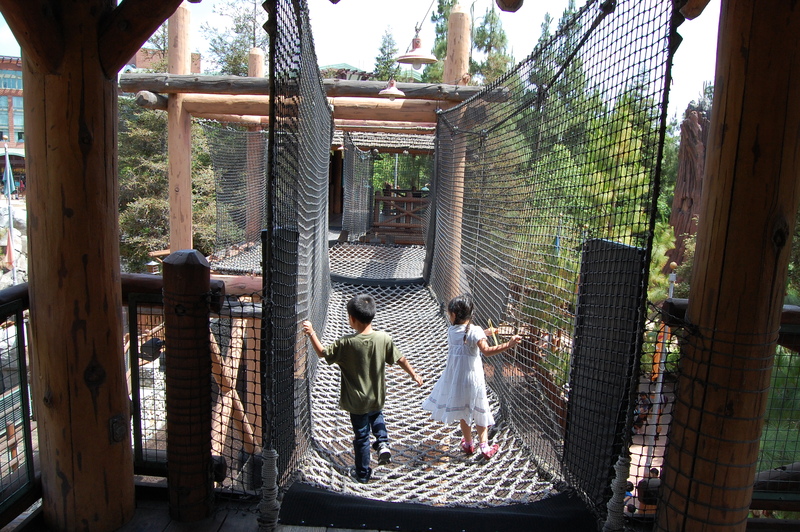 Although short, the Redwood Challenge Trail was fun and, well, challenging! I would rate this .5 mile hike as easy. The trail itself does have several elevation changes of 30+ feet, a mix of both sun and shade, and is very well maintained. 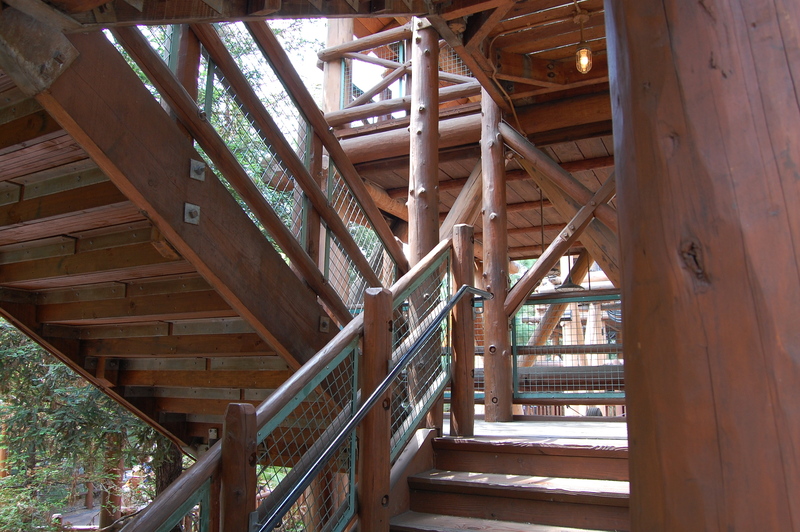 Trail: Redwood Challenge Trail. Although no Yosemite, I will have to admit that everyone I met on the trail did convey the feeling that is one of the happiest hiking places on earth. That’s 16 hikes, 89.8 miles and, 1 “race!” 24 hikes and 110.2 miles to go! Until next time, if you are looking for me, I’m over the hill.